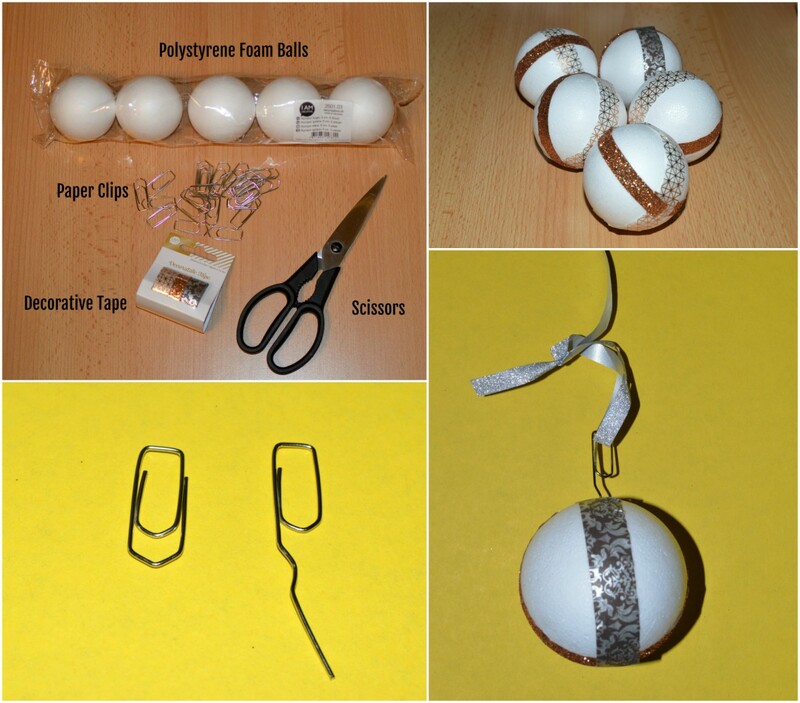 My favorite Christmas decorations that are simple, budget-friendly and easy to make. Chloe-Sofia is 19 months old so instead of decorating our Christmas tree with decorations that she can break (and hurt herself), I decided to make them myself. I little DIY never hurt nobody, right? I found a lot of inspiration on Pinterest and YouTube so if you want to look for more ideas, check these channels out. This year I approached Christmas differently. I got all my presents ready by mid-December, did not stress about baking Christmas cookies and did not publish a gift guide. To be totally honest, I am going through some “slow” period. I find it quite hard to publish more than two articles per week and even taking photos and dressing up takes much more time. Maybe it is an overall fatigue at the end of the year. Maybe I am more busy with Chloe-Sofia who is more energetic and runs around. I really don’t know how other blogger, who have more than one child, do it. Maybe they don’t work. I am currently lusting over Instagram feed of Lena Turletter who just gave birth to her third child and looks like she never had a baby. I think some women are born superwomen. A few weeks ago I was looking for an original Christmas cards to send to brands and my PR contacts. I was scrolling through my Instagram feed and found Les Cocottes Minettes. Luckily, Chloé had time to make some original “cocottes” for me and I could send them out last week. Needless to say that everyone was enchanted by them. I am really happy about it because this year I promised myself to support Swiss artisans and startups. 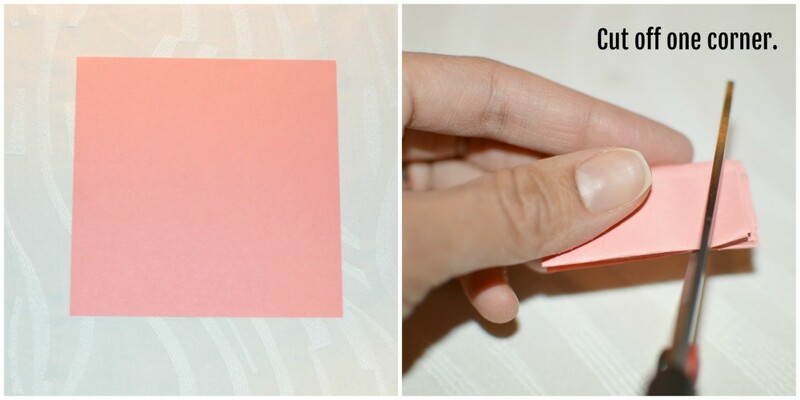 “Une Cocotte Minette, c’est cet origami à la douce saveur d’enfance que j’ai choisi d’utiliser comme support pour mes dessins. Avec un peu d’imagination, cet objet peut être détourné de mille et une manières. Il me permet de laisser libre court à ma créativité. C’est pour cela qu’il me plaît tant. Love this amazing post, the video is great, thank you for sharing. I wish you, merry christmas and happy new year 2018, and all the best for you!!! These are all so fun and festive! 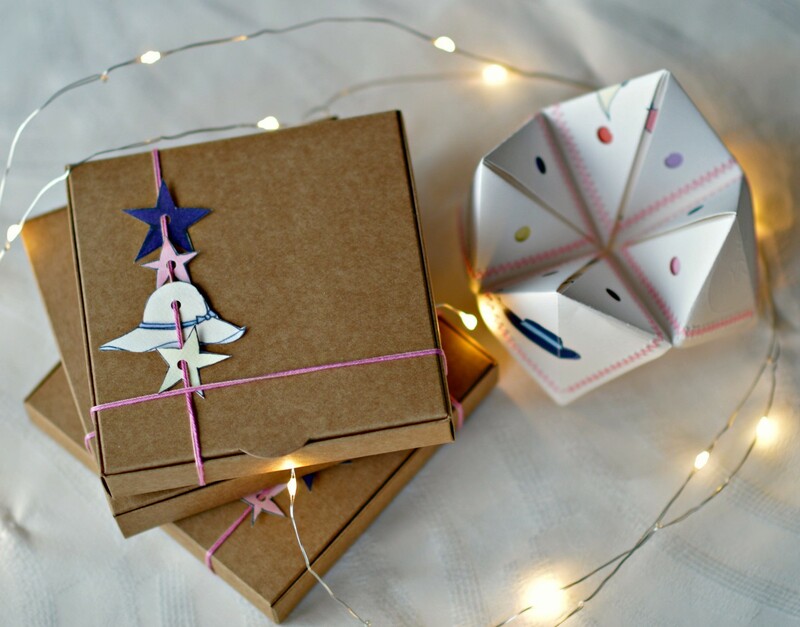 Love the 3d paper star. You have such a creative aspect Miri!!! You completely amaze me every time I read your posts!! These are such great ideas! I love how crafty you are Miri!! Pinterest and YouTube are great resources for creative inspiration. I like the idea of making ornaments. It is a fun activity and you can create great holiday memories too. I love the Origami Christmas cards!! You are so creative! Love these! So many fun crafts! And I LOVE how festive they all are!! Happy holiday girly! I think it is nice to slow down this time of year. I always try to, but I never seem to get a chance… I get behind on things easily and I feel like I do better under pressure, when I know it all has to get done. These homemade ornaments and decorations are so pretty and you can reuse them next year! Ohh, thank you, Carrie. I think we will use them again next year. That is a marvelous idea! These look beautiful! What great ideas! Miri, these are such great ideas for DIY decorations. I need to do something like this with my kids! Thanks for sharing. Have a wonderful holiday, my friend. Such a nice post! 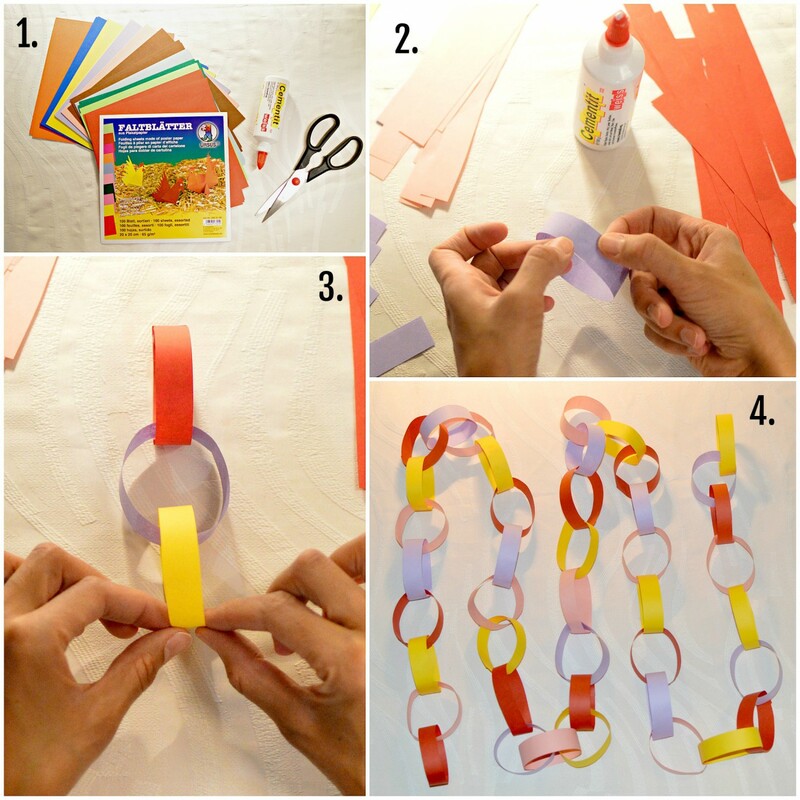 I used to love making the paper chains when I was little. Have a lovely Christmas Miri with your beautiful family.